Leave your Gantt and budget sheets at home! … this template tells it all on 1 piece of paper. Legend: A legend for the Project Activity shape status. Milestones: The milestones can be dragged along the timeline, and the dates change automatically. Project Swim Lanes: 5 project workstreams. Resources & Budget: An area against each workstream to detail the resources and/or budget allocated to that workstream. 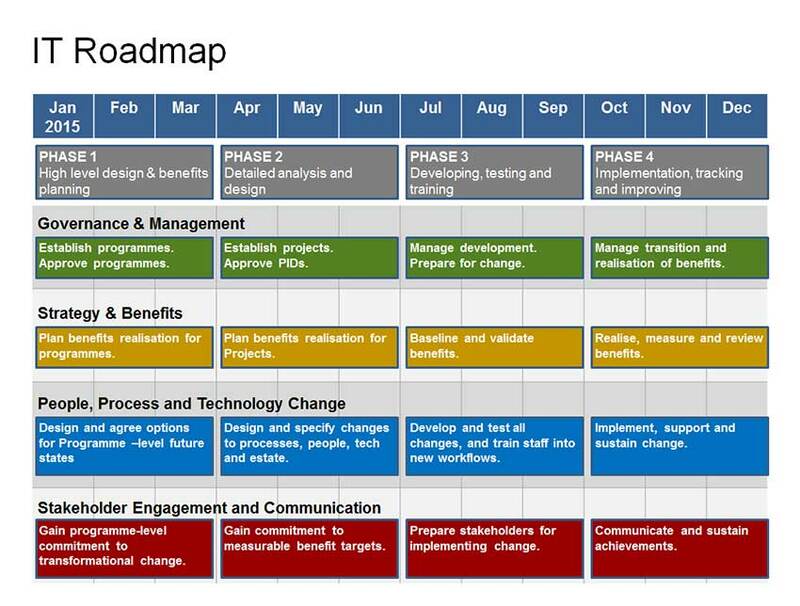 The Project Resources & Budget Roadmap has clear workstreams, project activities, and resource & budget allocation. It’s easy – download it, and then use Microsoft Visio software to edit it. There are no advanced or difficult features, just normal MS Visio editing. 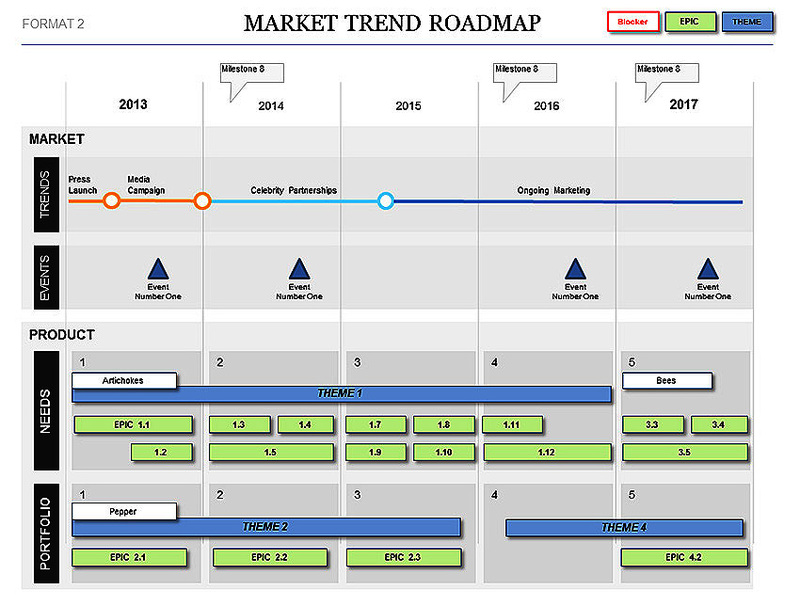 Rating for Project Resources & Budget Roadmap Template (Visio) Template: 4.5 out of 5 , based on 4 customer reviews.